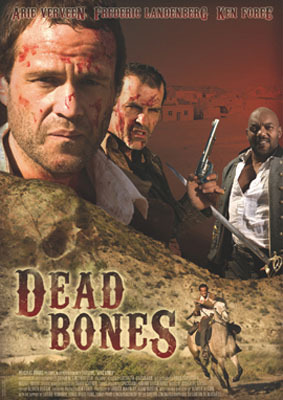 A horror western about a bounty hunter and his prey in unknown territory. Synopsis: The Wild West. A bounty hunter is tracking down a criminal. He catches up with him in a small, half-abandoned village where he soon discovers that the few remaining locals have unusual customs. 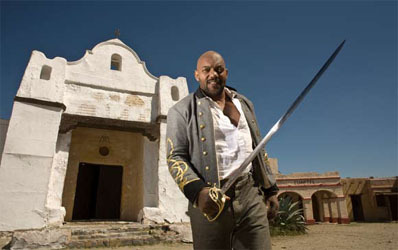 Starring Ken Foree.